That’s the name NASA selected for the International Space Station’s Node 3. 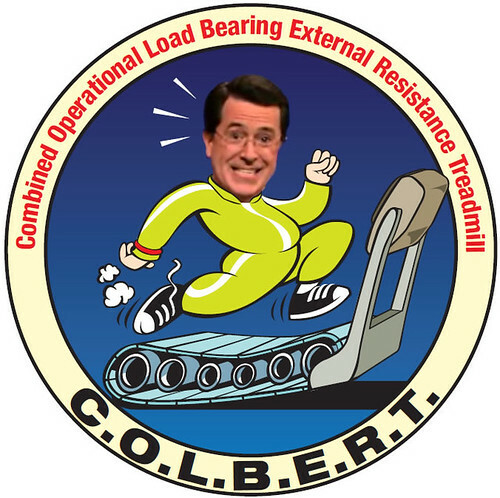 As a compromise, NASA is offering to name the new treadmill "C.O.L.B.E.R.T." (Combined Operational Load Bearing External Resistance Treadmill). This entry was posted on Tuesday, April 14th, 2009 at 8:48 pm	and is filed under Business Network. You can follow any responses to this entry through the RSS 2.0 feed. You can leave a response, or trackback from your own site.